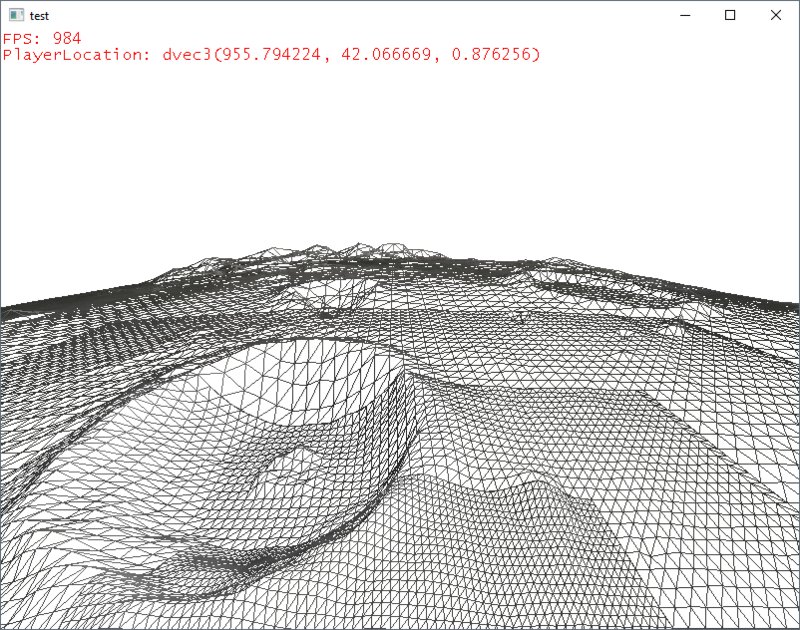 OpenGL's texture() function only seems to take float parameters as an input. This makes me believe that this stepping is a result of the cast down to a lower-precision vector, where the program cannot distinguish the tiny change in angle between each grid position. At first I thought it might have been a texture precision error, so I tried switching the heightmap texture to an 8-bit copy but I didn't see any difference in step size or quantity. The texture filtering is linear, so the heights should be smoothly blended between one another, and at large scales big landforms like mountains and hills seem to have no associated problems. 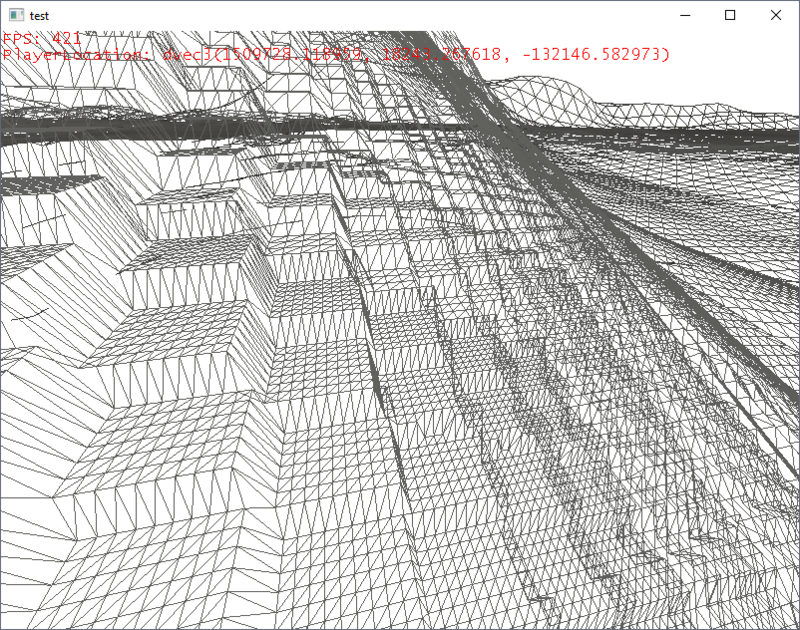 Can anyone confirm that this cast in the texture() call is the reason for the stepping? If so, is there a way to pass high-precision numbers into a GLSL texture call, or, failing that, a solution to this problem that doesn't involve a complete redesign? I was thinking about maybe getting a weighted average of each neighboring "step", and then linearly interpolating between them, averaging between the areas where the float breaks down. Would something like that be possible, or is there a better alternative? 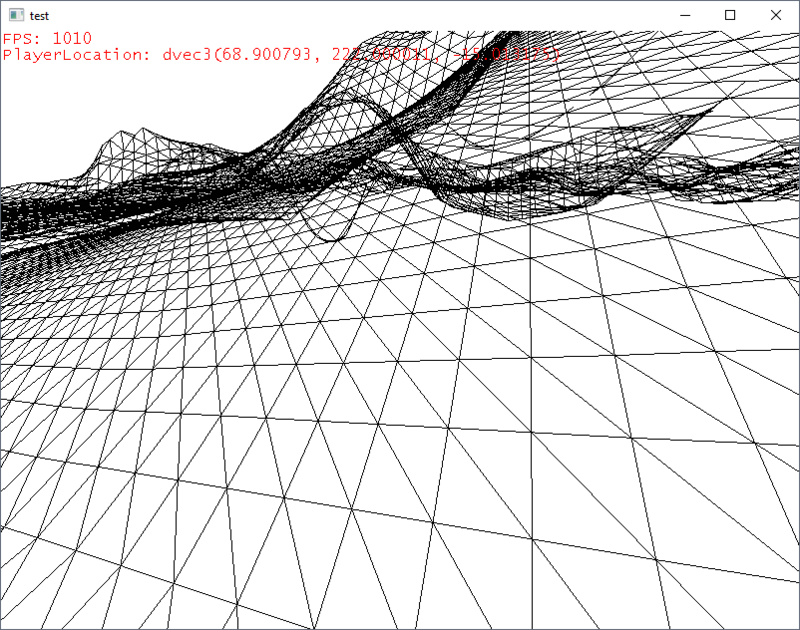 How shader program still works even after detaching shader object?